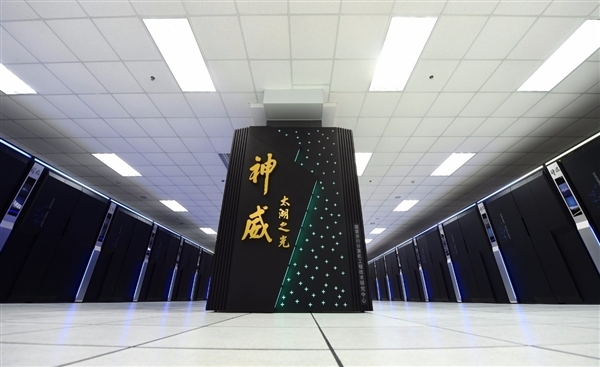 Once again, China's Sunway Taihu-Light has topped the latest list of the world's fastest supercomputers, according to Top500's biannual ranking of the world's 500 fastest supercomputers published on Nov 13. 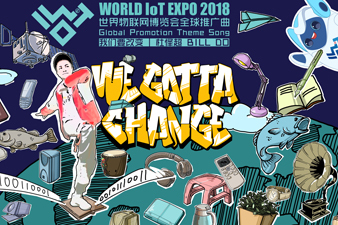 This time China not only taking the first two places, but also pulling ahead of the United States in the sheer number of systems being used. With a performance of 93.01 petaflops/s (quadrillions of calculations per second), the Wuxi-made Sunway Taihu-Light maintains the lead as the No 1 system for the fourth time. The supercomputer broke the Guinness World Record for fastest supercomputer in June this year. China's Tianhe-2, or Milky Way-2, remains the No 2 system with processing speeds of 33.86 petaflops. Intel chip-based Tianhe-2 had topped the list for three years until it was displaced in November 2015 by Taihu-Light, which was built entirely using processors designed and made in China and housed at the East China city of Wuxi. Piz Daint from Switzerland, Gyoukou from Japan and Titan from the United States followed China's two supercomputers to make up the Top 5. It is worth mentioning that China has displaced the United States to rank first in total supercomputers with 202 in the Top 500. However, it is said that the US Department of Energy is supporting the construction of two new supercomputers called "Summit" and "Sierra", which are expected to be put into use next year. "Summit" is expected to be capable of performance twice as fast as Sunway Taihu-Light, and it is possible it will replace Sunway Taihu-Light at the No 1 spot in 2018. After a year of operation, Sunway Taihu-Light has made great strides in helping boost the nation's many computing applications covering some 20 fields including weather forecasting, advanced manufacturing, life sciences, and big data analysis. The research project "10M-Core Scalable Fully-Implicit Solver for Nonhydrostatic Atmospheric Dynamics" which employs high performance computing to understand weather patterns, won the 2016 ACM (Association for Computing Machinery) Gordon Bell Prize, dubbed the Nobel Prize in the field of supercomputing. It was the first time for a Chinese team to win the award since its establishment in 1987, giving exposure to China's outstanding achievements in high-performance computing. According to Yang Guangwen, director of Wuxi's National Supercomputer Center and professor of Tsinghua University, two of Sunway's new computing applications have already been nominated as finalists for this year's ACM Gordon Bell Prize – one for weather research and another for earthquake simulation. The winners will be announced at the 2017 Supercomputing Conference which takes place on local time Nov 16.